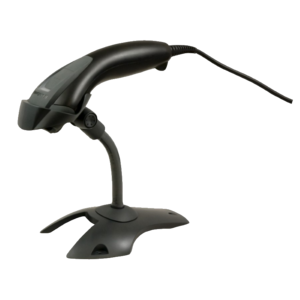 This linear imager is capable of reading even poor quality and mobile 2D barcodes. 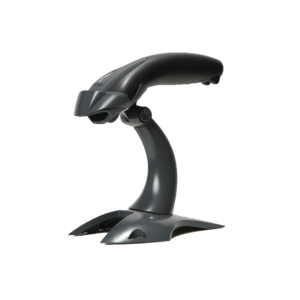 2D barcode scanners are becoming increasingly popular across a wide range of industries for a number of reasons. 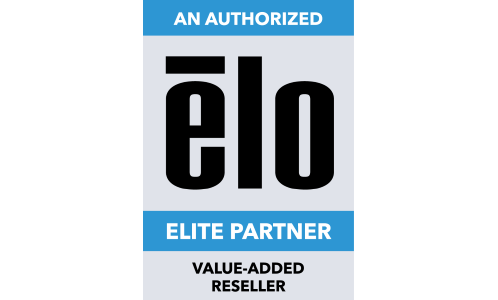 Enterprises have a growing need to capture large amounts of data, despite space constraints, while others are being required to read 2D barcodes due to government regulations or supplier mandates. An even larger group of enterprises simply have the desire to leverage emerging trends that require linear imagers with advanced area-imaging technology, without needing to purchase additional scanning hardware. 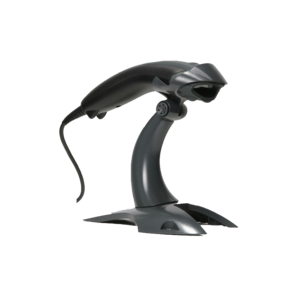 The 1400g's features go above and beyond in meeting 2D scanning needs. 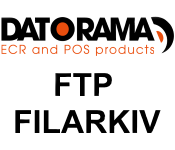 Datorama AB är en distributör av butiksdata och kassaregister - vi vänder oss mot systemleverantörer samt återförsäljare i branschen.